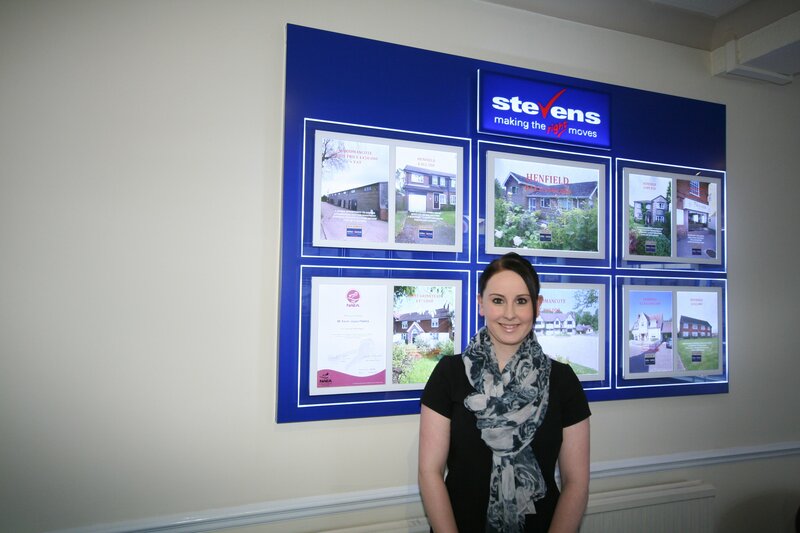 Stevens Estate Agents opened in Henfield village High Street in 1988, and extended their service with a Lettings and Management department which opened in 2010. 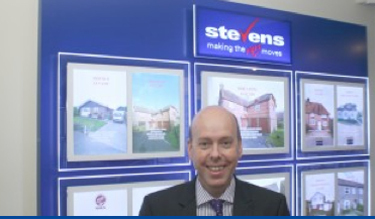 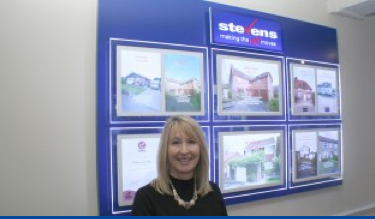 Stevens are held in high regard as a successful independent agent with a reputation for achieving the best possible price for your home with an ethos that reflects traditional values of integrity and commitment ensuring that clients and applicants are always dealt with in a friendly and professional manner. 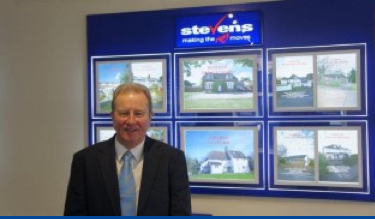 In 2015 Stevens became members of the highly regarded Guild of Professional Estate Agents ensuring coverage from their prestigious Park Lane offices in Mayfair, thus widening the exposure of properties that are offered for sale.